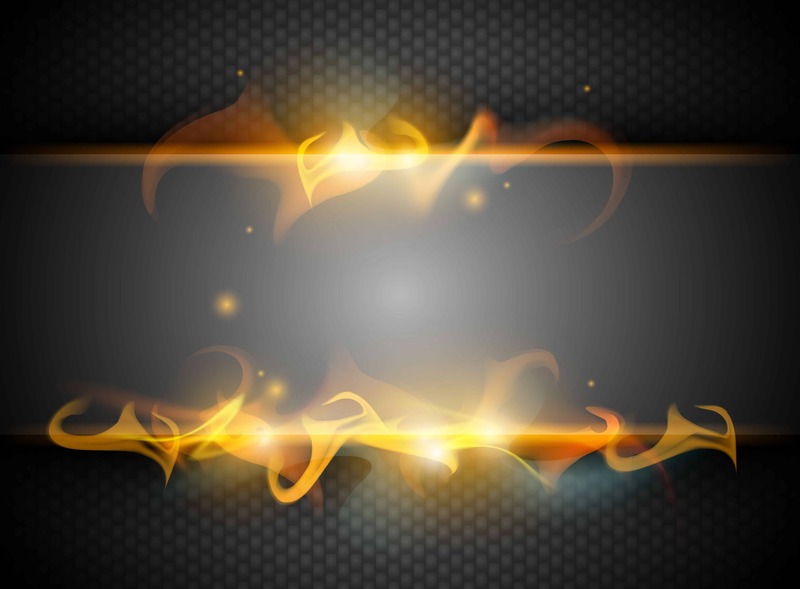 This is my new favorite watch that will blow you away!. TAWATEC stands for Tactical Watch Technology. The model in this review is the TAWATEC E.O. Diver MK II with the tactical green tritium tubes. To start, this watch is not only great looking but is tough. The TAWATEC E.O. Diver is made from a carbon fiber material with tritium tubes that make this watch "glow" like a flare at night. Take a look at my video for a better visual representation of how well the watch illuminates in total darkness. Trust me, you'll be impressed. The E.O. Diver's case is 46mm and has a mineral crystal that resists scratches. I wear this watch everyday and have had my fair share of getting knocked around while at the fire station or while wrestling with my dog who is going through a "biting stage". I have had this watch for about 6 months and it still looks as good as new. The white and red color markings are bright and have not faded from the intense South Florida sun. Tawatec E.O. Diver | Swiss Company or Not? 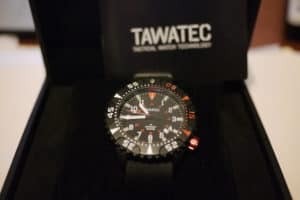 TAWATEC is a Swiss Company that offers an excellent watch that will compete well against the Luminox and other watches that feature the tritium gas technology. Watch my YouTube video about the TAWATEC E.O. Diver Watch with green Tritium tubes.